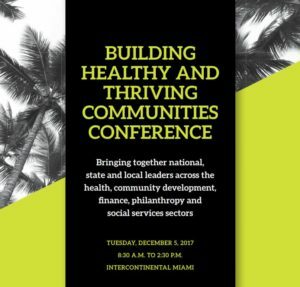 This dynamic convening and invitation-only event brought together national, state and local leaders across the health, community development, finance, philanthropy and social services sectors to explore how to build healthy and thriving communities in South Florida. 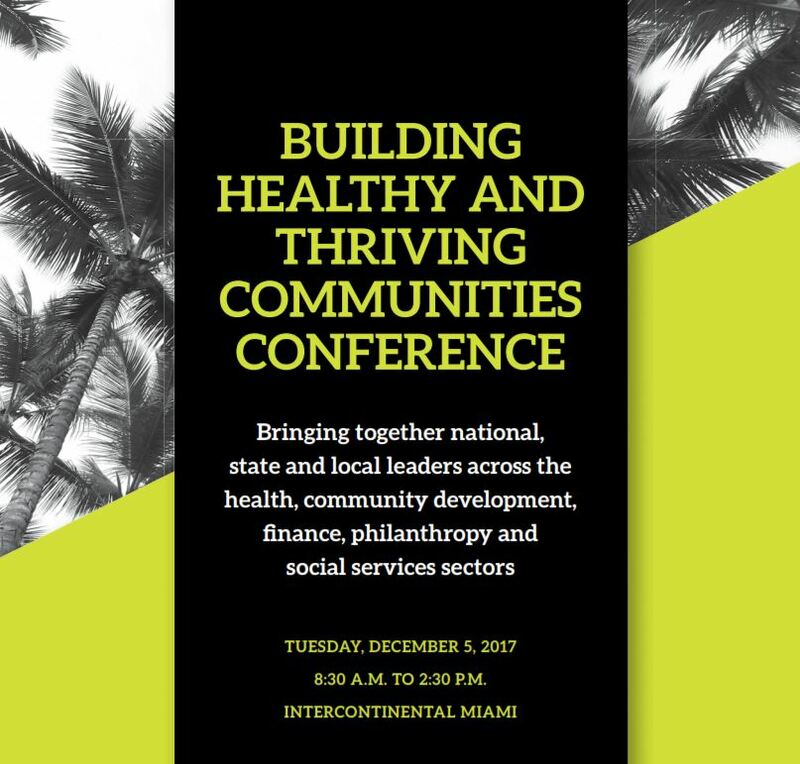 Krista Egger, Director, Initiatives, Enterprise Community Partners, Inc.
Martin Johnson, President and CEO, Isles, Inc. Audience Q&A 11:40 a.m.-12:40 p.m.
Buffet Lunch/30-minute break 12:40-1:10 p.m.